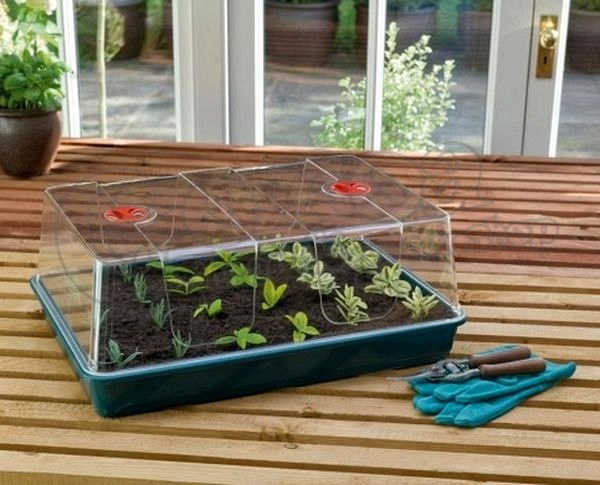 Sprout your seeds with these extra high propagators! Tray and lid are also English products. They are made of robust, break resistant plastic, so you can use them over and over again for years. 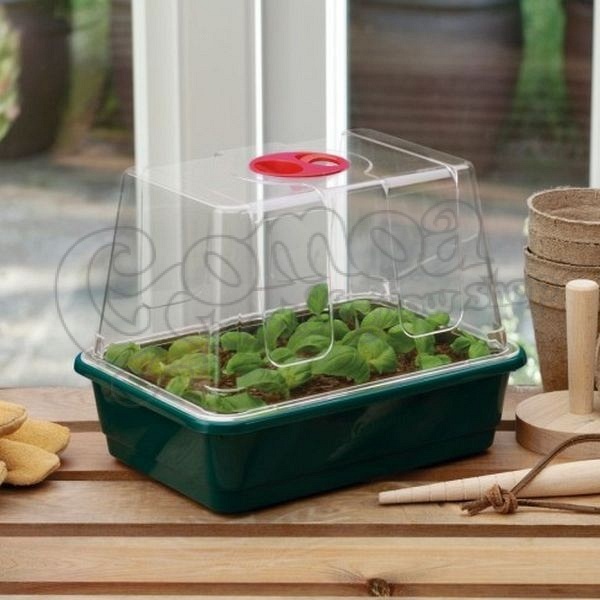 The transparent lid protects young plants and can be used with adjustable ventilation slots to provide perfect humidity to germinating seeds and growing plants. 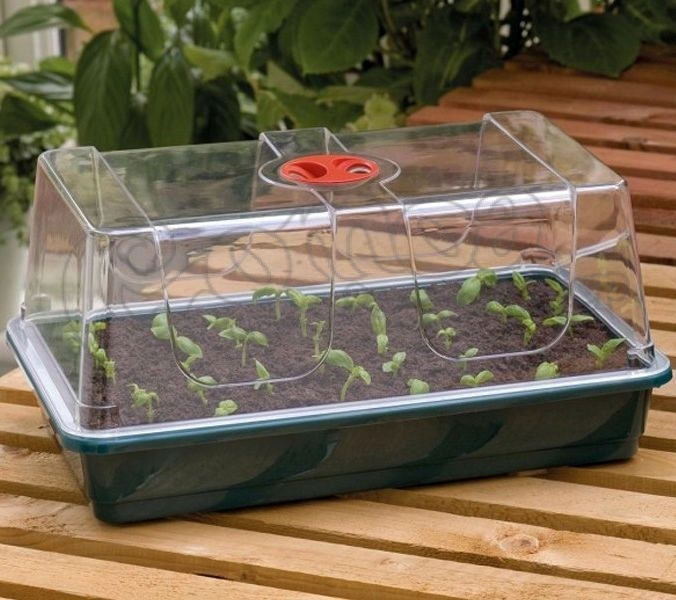 The propagator does not have a canal, so you can use it with seedling trays or you can plant it directly. You can use it at home or in a greenhouse, and because it does not have built-in heating, you can do it anywhere, no power supply.